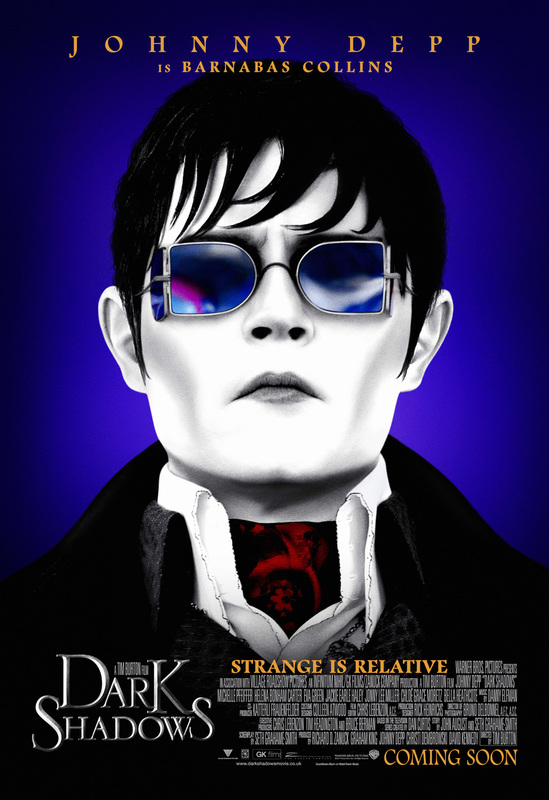 Fresh from revealing the teaser poster of the new Johnny Depp-starrer “Dark Shadows” last week, Warner Bros. has just rolled-out nine character posters for the gothic comedy! 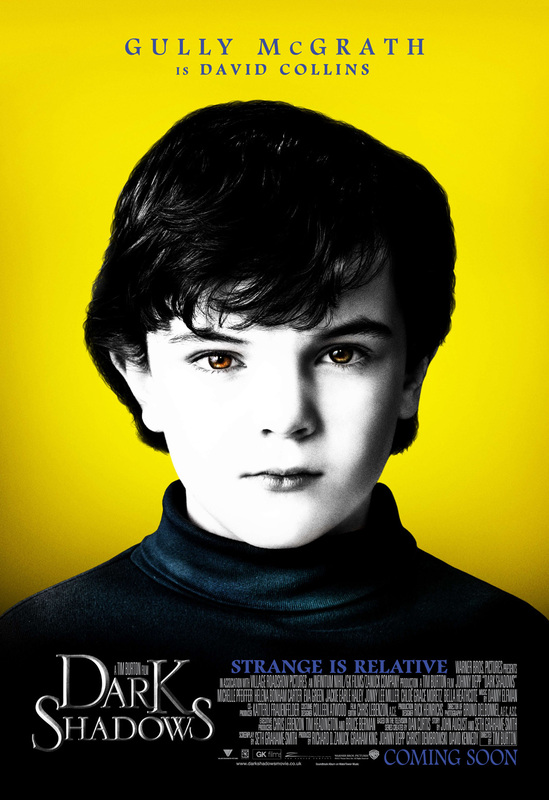 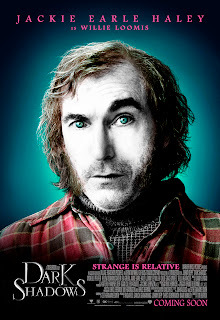 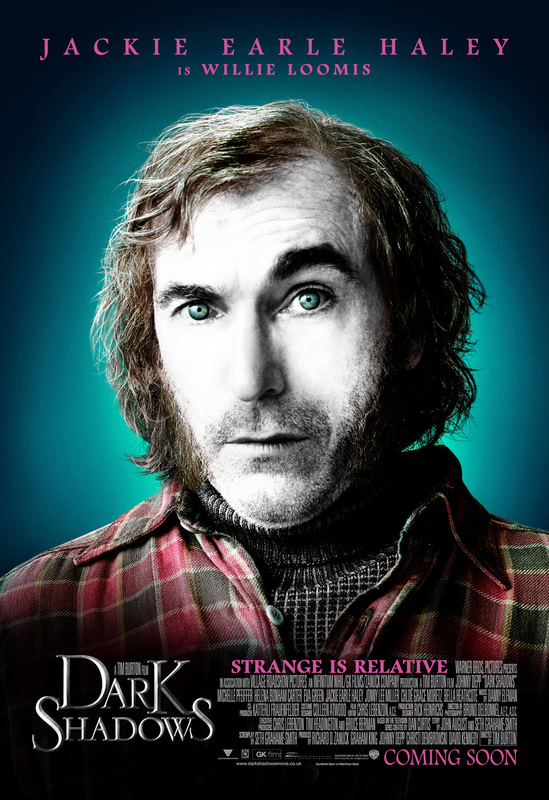 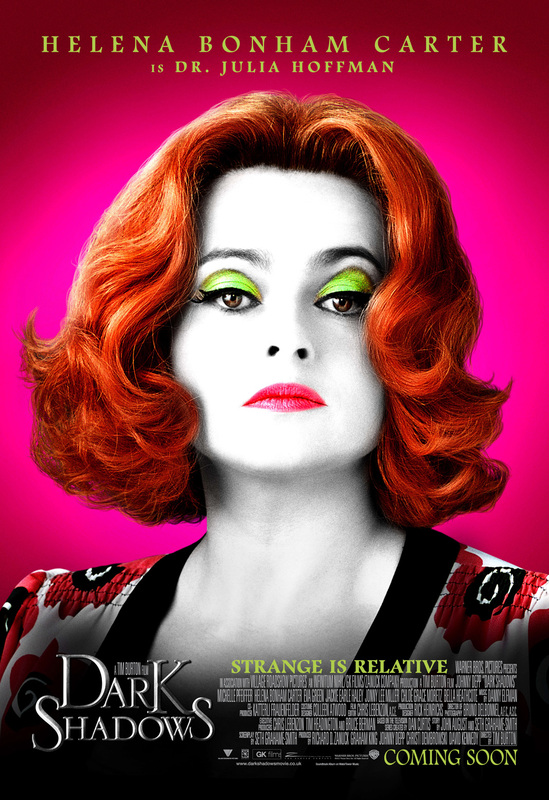 Director Tim Burton brings the cult classic series “Dark Shadows” to the big screen featuring an all-star cast. 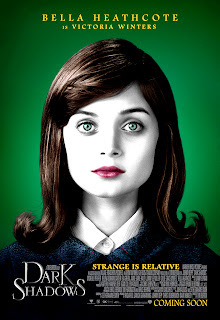 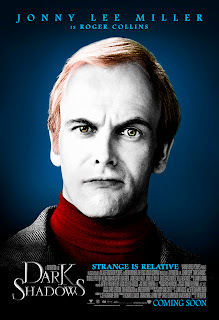 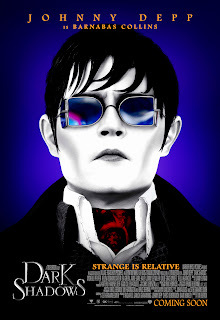 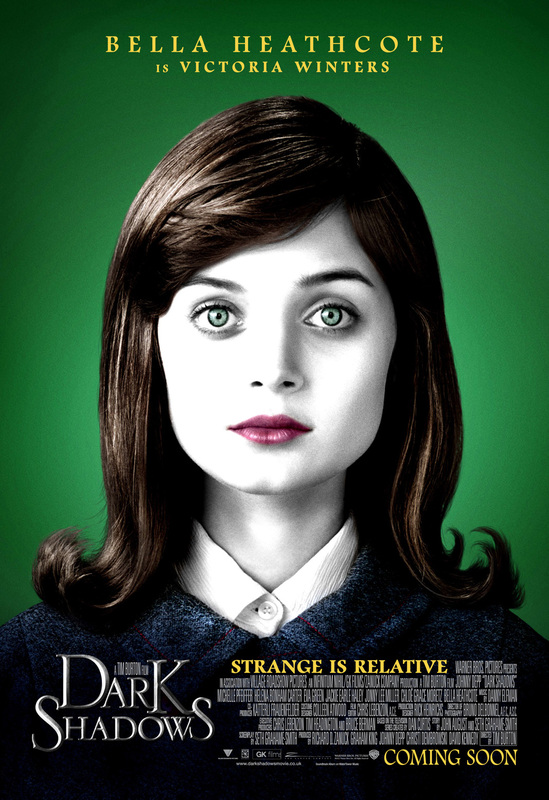 The individual posters feature the nine major characters Barnabas Collins (Depp), Angelique Bouchard (Eva Green), Elizabeth Collins Stoddard (Michelle Pfeiffer), Dr. Julia Hoffman (Helena Bonham Carter), Roger Collins (Jonny Lee Miller), Willie Loomis (Jackie Earle Haley), Carolyn Stoddard (Chloe Grace Moretz), Bella Heathcote (Victoria Winters) and David Collins (Gully McGrath). Opening across the Philippines in May 2012, “Dark Shadows” is distributed by Warner Bros. Pictures, a Warner Bros. Entertainment Company.